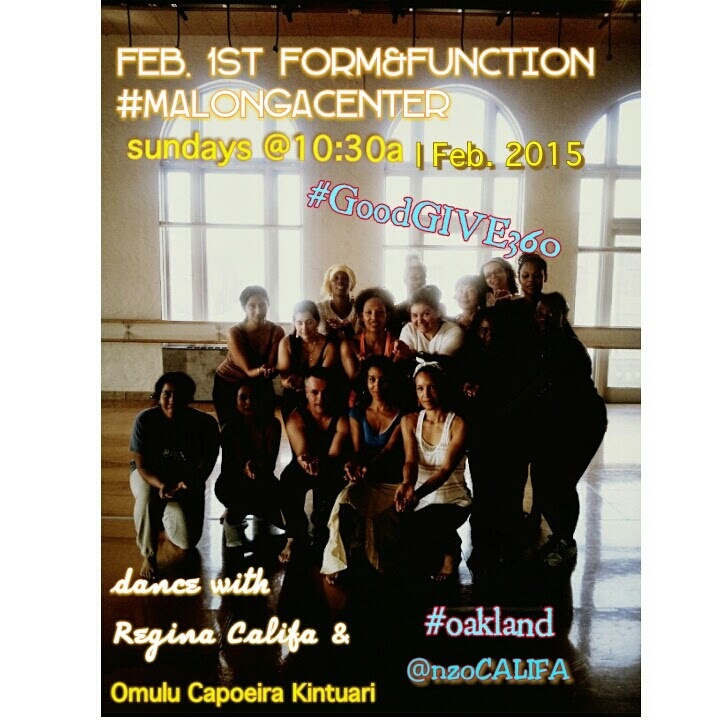 Post by Nzo Califa Dance Works. Class Crown celebrations with Honey, Gold & Mardi Gras! 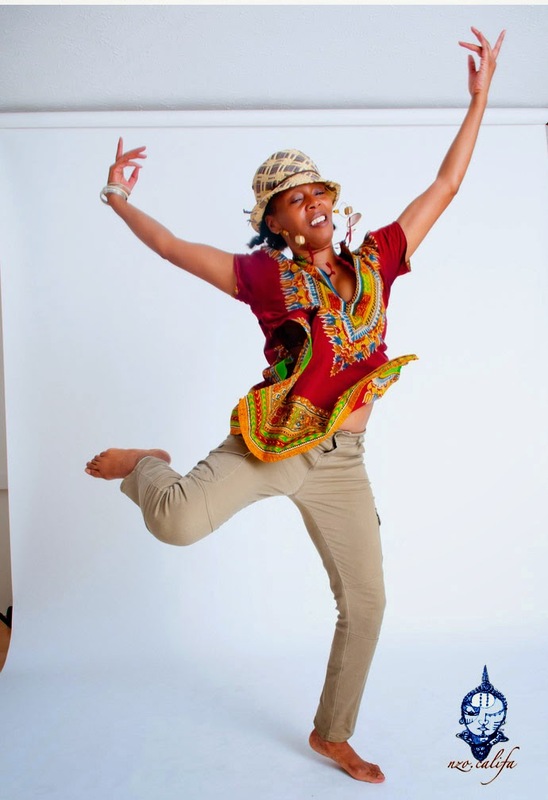 Form and Function classes not only draw from an inspiration and experience of Oakland Bay Area Dance training era celebrating the Dance, cultivating Communal kinship -- every Sunday for the Month of February and March. TODAY was special as warm ups began with music selections like Jill Scott's "Golden" and Eric Badu's "Honey" and at the class' end came carrot cake, champagne, a Mardi Gras Bouquet, a beautiful elixir and a Queen's meal was served in honor of my Crown day ushered by my beautiful Sistars and kinship from Emese' Messengers of the African Diaspora. teamed with an impressive group of change agents. Our Community Class Series, extend from a legacy of Arts bridging of Capoeira, Music and Dance pioneered through the trailblazing leadership of Mestre Carlos Gilberto Aceituno [iba'e], since 1993.